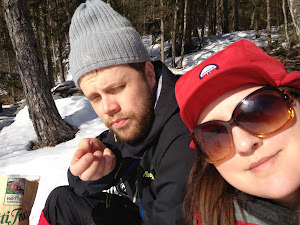 Hi and welcome to a recap from our day trip to Oslo, which we took during the winter brake in February. We live in Skien and it takes just under three hours by train, to get in to Oslo. The trains are comfortable and it usually goes without any big delays. If traveling I defiantly would recommend using nsb to travel and see the countryside. So have you been to Oslo? What did you do and where did you go when you where there? Is there a larger metropolitan area that you sometimes take a daytrip to? I would love hear about it. Disclaimer: I’m not sponsored by any of the companies mentioned in this post. All purchases are made with my own money and all opinions are my own. Personally I love too sit back and enjoy the beautiful views that come rushing by. But, for our little girl that’s not going to be enough. I try to give our girl alternatives to electronic entertainment. 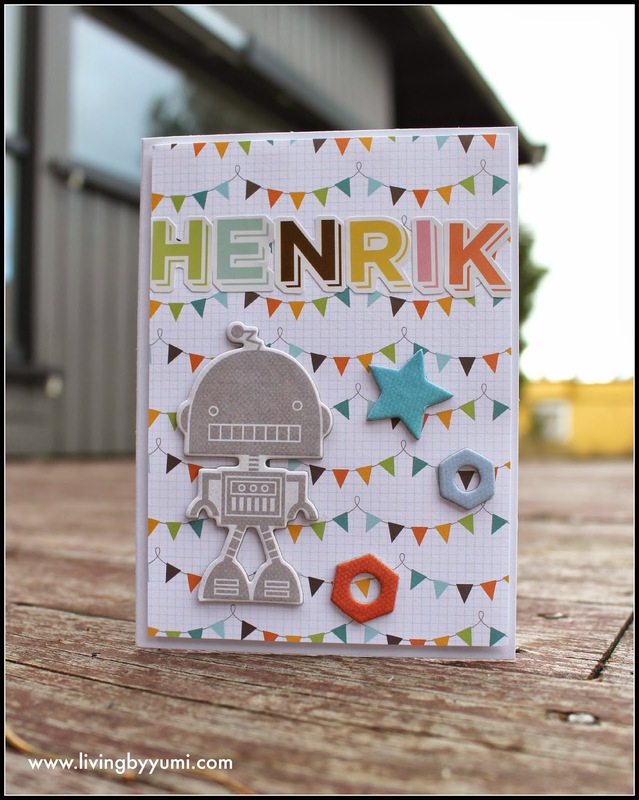 These activity cards are awesome, lightweight and they don’t run out batteries. There is a snack machine on the train that you can use cash or card to pay for. 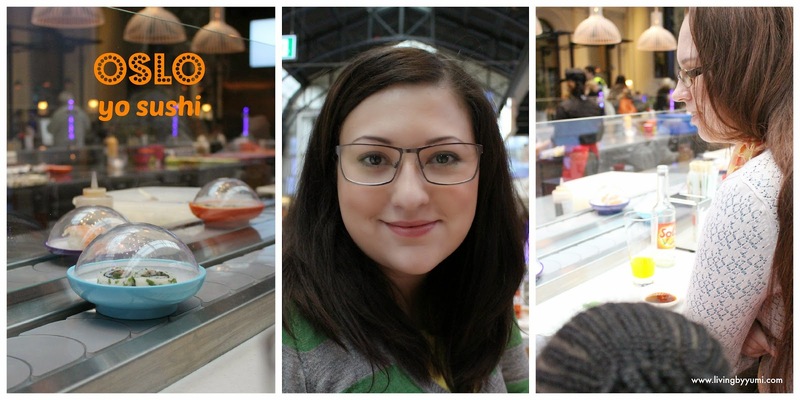 We where so exited to see that yosushi had opened at the newly renovated Østbanehallen. Østbanehallen is located in connection with Oslo central station. If you are in Oslo, definitely take a look, and maybe have some lunch. 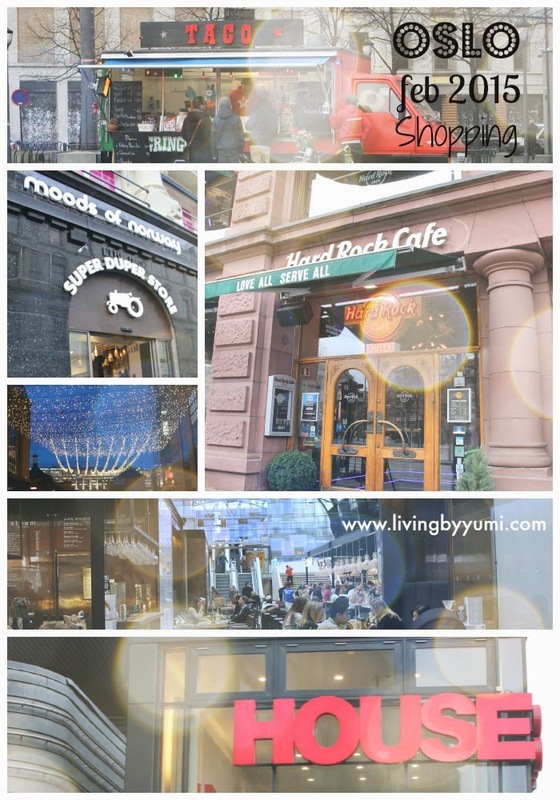 There are several shopping opportunities in Oslo, especially when compared to our home town Skien.